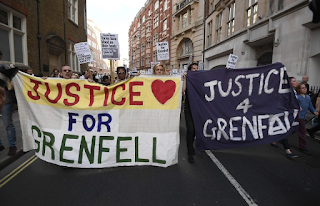 U Can't Anvil The Truth: A Grenfell Protest Picture Is Worth A Thousand Words And Thoughts...You Just Need To SPOT and DECODE Them!!! A Grenfell Protest Picture Is Worth A Thousand Words And Thoughts...You Just Need To SPOT and DECODE Them!!! The angry crowd marched on Whitehall in the City demanding answers and voicing their frustrations at the Government. 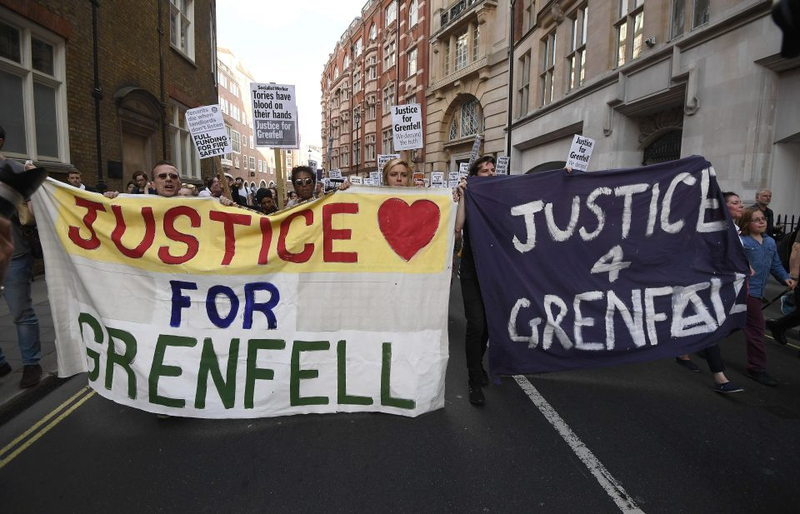 THOUSANDS of angry protesters marched on Downing Street demanding justice for those affected by the Grenfell Tower inferno. The crowd of people carrying placards chanted “no justice, no peace” as they voiced their frustrations at the Government’s response to the disaster, which killed at least 30.
gematria. Their intentions and plans are all laid out for you to see.....you just have to decode their evil deeds. In my mind the picture and other decodes tells me that the Grenfell fire was set on purpose and if 30 people died then they were ritually sacrificed but I think that it was an empty building and the mainstream reports give the fire incident more realism. The perpetrators of this hoax are loving this protest because the deception of people killed in the fire gives them more negative energies...which is what the protesters are releasing. To dupe the public that people died is Heaven or I should say Hell to the Zionists....They love these deceptions.